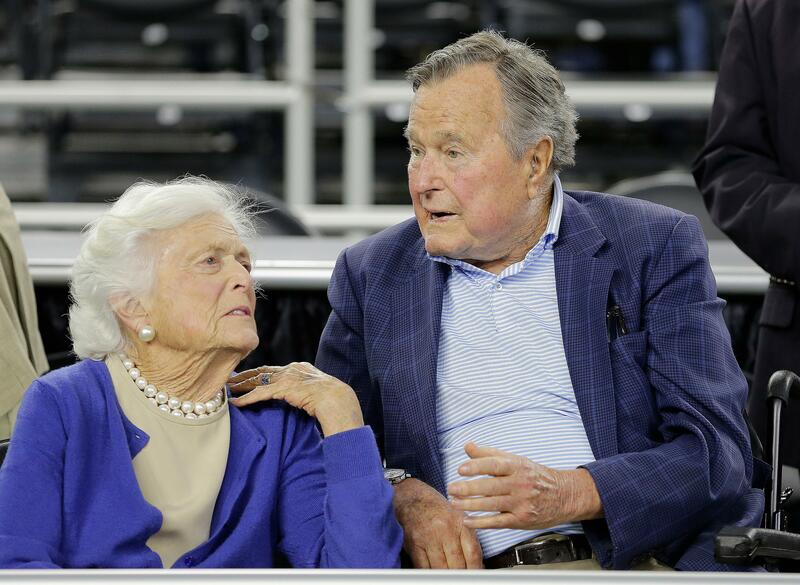 UPDATED: Sun., April 15, 2018, 9:05 p.m.
HOUSTON – Former first lady Barbara Bush is in “failing health” and won’t seek additional medical treatment, a Bush family spokesman said Sunday. Published: April 15, 2018, 12:25 p.m. Updated: April 15, 2018, 9:05 p.m.